"Performing complete cycles of all Beethoven sonatas has changed my life. 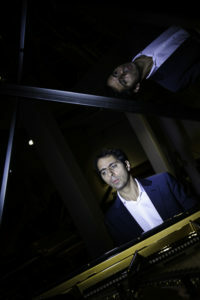 One starts to look for connections; one needs two years to get close to the musical language. I've found connections encompassing all sonatas. Pablo Picasso expressed it well: I do not search – I find." 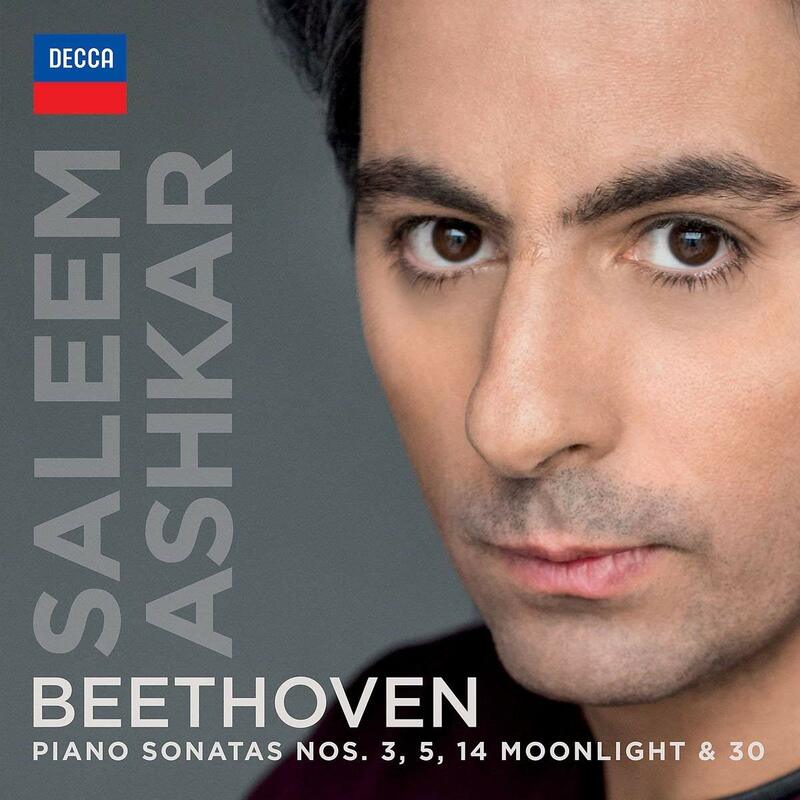 Berlin based Israeli-Palestinian pianist Saleem Ashkar was born and raised in Nazareth. He completed his studies in Europe and, since making his New York Carnegie Hall debut at the age of 22 under Daniel Barenboim, is considered one of the most interesting pianists of his generation. 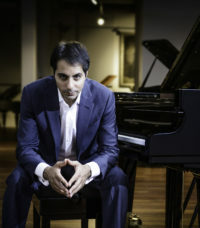 He performs regularly with conductors such as Riccardo Chailly, Christoph Eschenbach, Zubin Mehta, Riccardo Muti and Daniel Barenboim and works with many of the world’s leading orchestras including the Vienna Philharmonic, the Staatskapelle Berlin, the Filarmonica della Scala, the Concertgebouw Amsterdam, the London Symphony Orchestra, the Leipziger Gewandhaus, the NDR Hamburg, the DSO and the Konzerthausorchester in Berlin, the Accademia Santa Cecilia in Rome as well as the Mariinsky Orchestra St. Petersburg. He appears regularly in recital series and concert halls like the Concertgebouw, Wigmore Hall, the Mozarteum Salzburg, and the Wiener Musikverein, as well as at the festivals in Salzburg, the BBC Proms, in Lucerne, Ravinia, Rison, Menton and the Ruhr Klavier Festival. 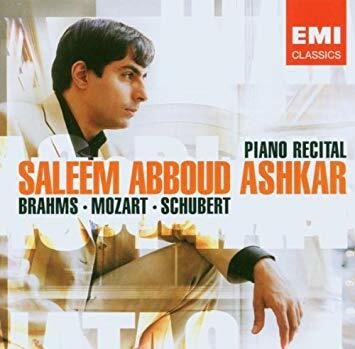 Saleem Ashkar is a dedicated recitalist and chamber musician, a longstanding musical partnership was formed e.g. with Nikolaj Znaider. 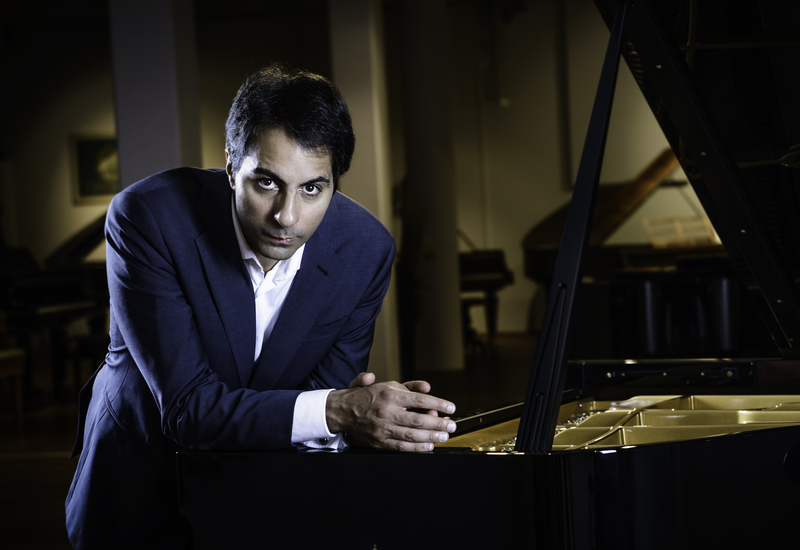 His current focus is a complete cycle of all Beethoven sonatas presented by the Konzerthaus Berlin in 2016/17, developed from his own idea, as well as in Israel, in Prague, at the Morgenland Festival in Osnabrück, and in Duisburg. 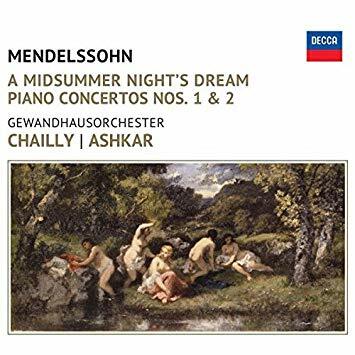 Highlights of the 2018/19 season include concerts with the Orchestre de la Suisse Romande, the Konzerthausorchester Berlin and the Bournemouth Symphony Orchestra, as well as a Tour to Japan and Recitals at venues including the Rheingau-Festival, the Hamburg Elbphilharmonie as well as the Beethovenhaus in Bonn. 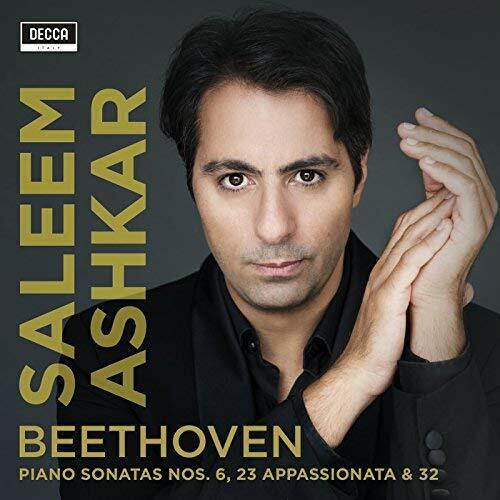 In addition to his current recording project, the complete Beethoven Sonatas, his CD productions for Decca include recordings of both piano concertos by Mendelssohn with Riccardo Chailly and the Leipzig Gewandhaus Orchestra, as well as Beethoven’s 1st and 2nd piano concertos with the NDR Symphony Orchestra under Ivor Bolton; for EMI he recorded a CD with Mozart, Schhubert and Brahms sonatas. 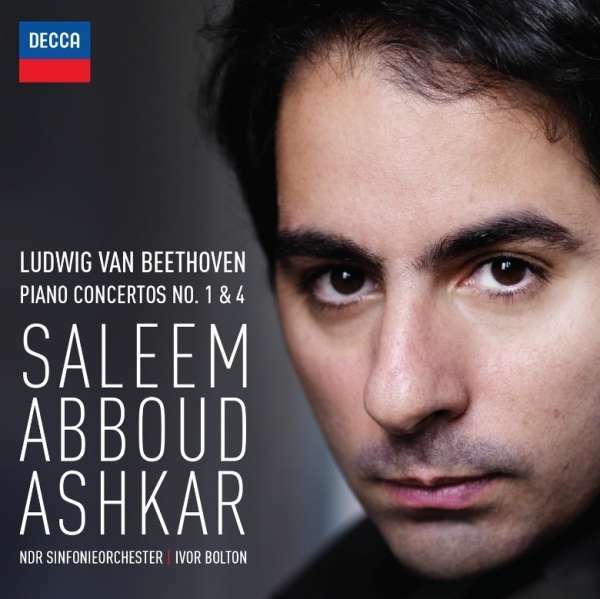 As ambassador of the Music Fund, Saleem Ashkar supports musicians and music schools in conflict areas and developing countries.